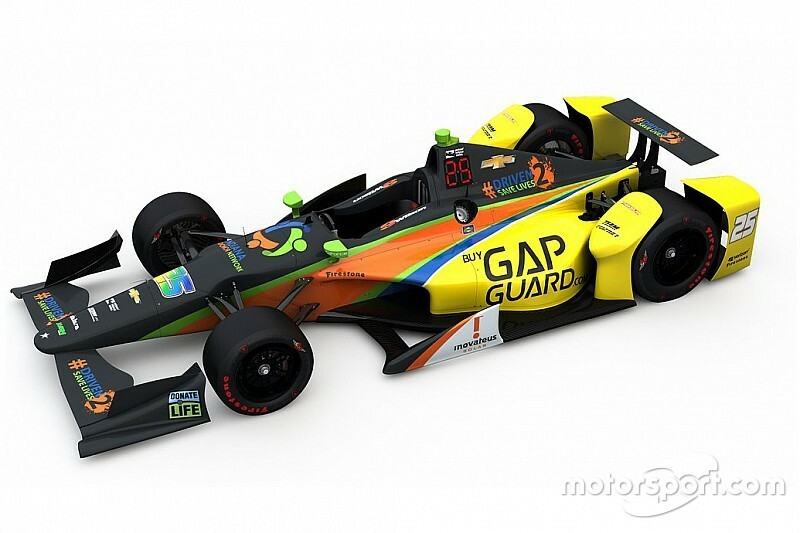 Stefan Wilson will drive a third KV Racing entry for the 100th running of the Indianapolis 500, and will take the number 25 in honor of his late elder brother Justin. As Motorsport.com predicted two weeks ago, KV Racing swiftly homed in on Wilson for its third seat following the breakdown in the team's talks with the Grace Autosport project. Remarkably, Justin’s decision to be an organ donor, which famously helped save five lives in the wake of his fatal accident at Pocono Raceway last August, has triggered the backing that has enabled his brother to compete at Indy this May. Indiana Donor Network, one of 58 designated organ recovery organizations in the U.S., oversees and coordinates organ, tissue and eye donation, and provides public education on donation and transplantation across the state. Together, Wilson and Indiana Donor Network have launched a campaign called Driven2SaveLives to promote this cause, and the hope is to persuade 2,500 people across the country to register their decision to donate through Driven2SaveLives. 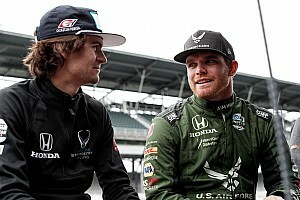 Said Wilson: “Like so many other drivers, I grew up dreaming about the Indianapolis 500 and it’s all I’ve worked toward for the past few years. He went on: “Justin’s decision to be an organ donor ended up being the one shining light out of that dark, terrible time after Pocono. Wilson has just one IndyCar start to his name (at the Baltimore street course in 2013, partnering his brother at Dale Coyne Racing) but has twice raced at Indianapolis Motor Speedway. Stefan competed in the Indy Lights Freedom 100 in both 2010 and ’11, taking fourth for Andretti Autosport in his second appearance. 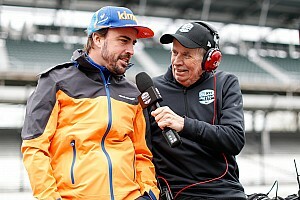 Wilson must pass all stages of the Rookie Orientation Program set for May 16 at IMS in order to qualify for the race. 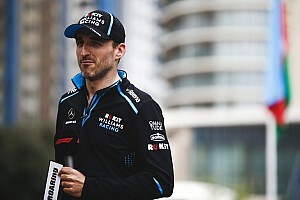 Should he pass, he will join KVSH full-timer Sebastien Bourdais, and another part-timer, Matthew Brabham, who will be driving the Pirtek Team Murray machine at the GP of Indy as well as the “500”. All parties involved in signing Wilson have expressed their faith in him. “Stefan’s story really personifies our mission at Indiana Donor Network,” said Kellie Hanner, president and chief executive officer of IDN. 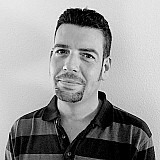 “His experience with Justin’s organ donation illustrates first-hand what it means to save and enhance lives. Wilson will also be supported by Dale Pelfrey's "Gap Guard" brand. Wilson has served as driver coach for the renowned Team Pelfrey junior formula team over the past three seasons.